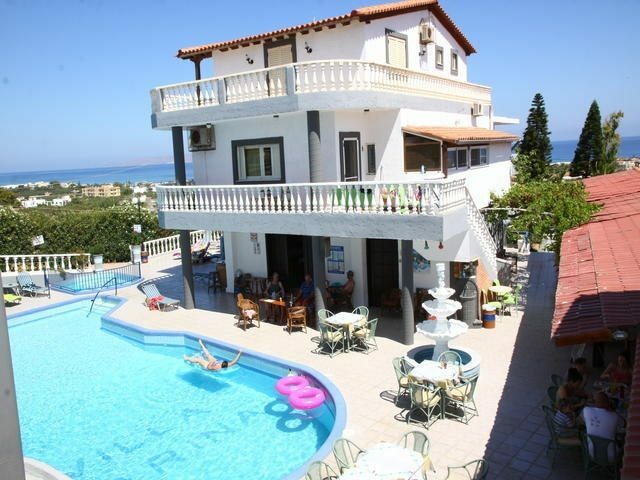 OK deal spotters we have a last minute June deal near Hersonissos in Crete with lowcostholidays.com. 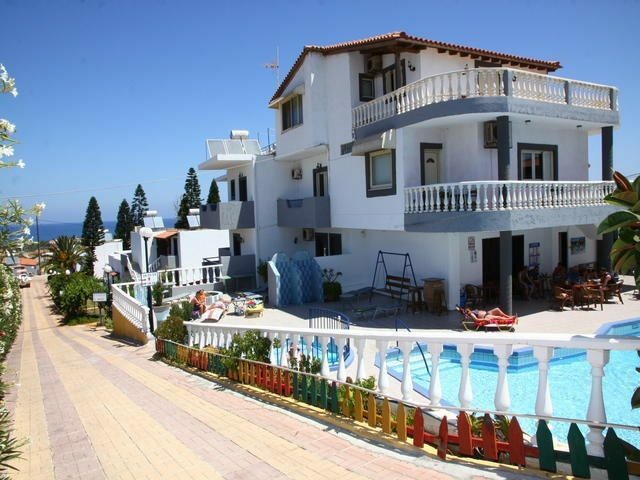 Located just outside of Hersonissos these apartments have a 7.5 rating on TripAdvisor and from personal experience have some really friendly welcoming owners who cant do enough for you. This is a room only deal with the option to upgrade to self catering, bed and breakfast and more. Flights are from London but there are some cheap flights from Birmingham and Manchester as well. 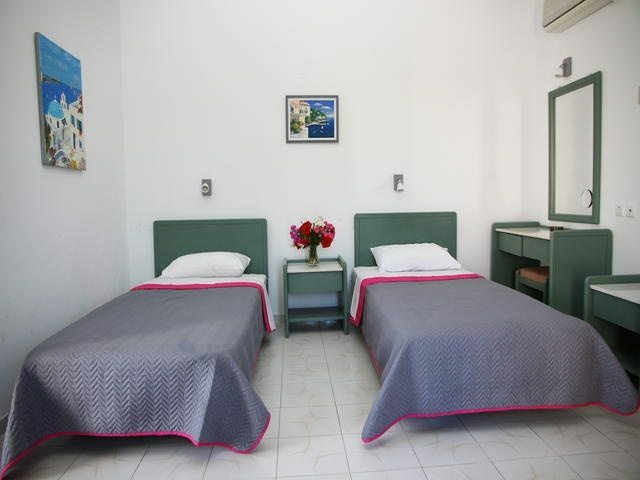 The Villa Marina Studios are located in the cosmopolitan resort of Hersonissos in Crete. The resort attracts a varied group of tourists, appealing to couples, young groups and families looking for a resort offering the ideal holiday package. Hersonissos has a thriving nightlife, sandy beaches with sightseeing boat trips, excellent Tavernas and shopping. For golf fans, there is an excellent course available. The nearby sandy beaches, coves to explore, boat trips and excellent shopping haunts will keep you busy during the days with a vibrant and lively nightlife to enjoy in the evenings. The nearby mountain village of Piskopiano gives a taste of traditional Greek life, something that’s becoming a rarity on this side of the island. The 19 studios available offer all the facilities you will need on your stay, including air conditioned rooms, a large swimming pool, children’s pool and playground, pool snack bar, exchange facilities, TV lounge, safety deposit boxes and a weekly BBQ held throughout the summer months. As with all deals they are subject to availability and subject to change, we try our best to update the prices when we spot them increasing. Always make sure you book adequate travel insurance by wither taking out single trip or annual trip insurance. We have found a decent deal with Flexicover who normally come out top on comparison sites for the lowest travel insurance quotes with some of the best perks. At holidays2crete.com we use them year after year and touch wood have never had to claim but its reassuring to know they are there. 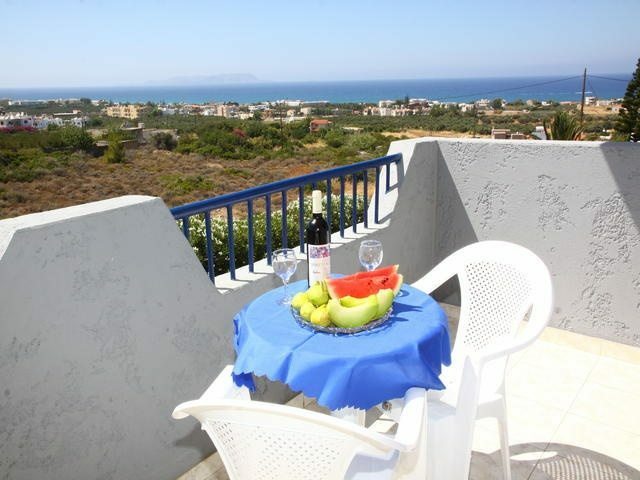 Don’t want to miss another holidays2crete.com deal? Make sure you sign up to our newsletter. We don’t send it too often but when we do its choc full of great Crete holidays and hotel deals.